Errr, probably not. Let’s face it, who can start the day without a cup of coffee? I can’t and drink around four or five every morning (before switching to water and eventually wine). Arguably, coffee is the oil which keeps the office wheels turning and how productive would a meeting be without the coffee? 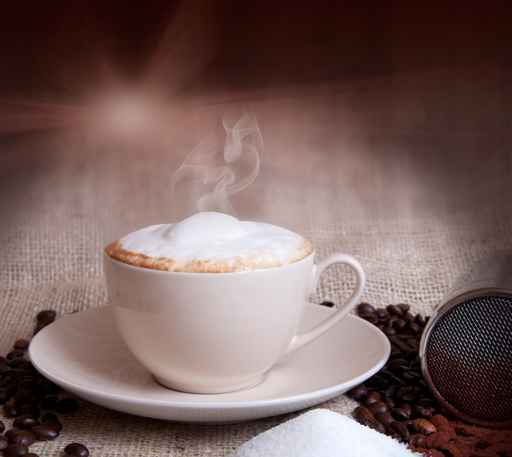 Not surprising then, there’s an International Coffee Day for us coffee lovers to celebrate and it’s today! Yep, the very first International Coffee Day takes place on 1st October. Several countries already host their own Coffee Days (the USA’s is 29th September hence some celebrated a few days ago ), but today is the first time there has been a global coming together to celebrate the liquid which sees most of us through our working days. Perhaps the fact that the latest statistics show a decrease in coffee exports in part explains the new combined push for coffee. The London-based International Coffee Organization (ICO), which represents 95% of world coffee production and 83% of world consumption, has launched International Coffee Day to promote the importance of coffee to the global economy and celebrate its diversity as well as support the world’s coffee farmers. The ICO was set up in 1963 under the United Nations to represent the international coffee community including helping to develop a sustainable world coffee sector and reduce poverty in developing countries. Many of its 40 exporting country members are among the world’s poorest in contrast to the majority of the importing country members. 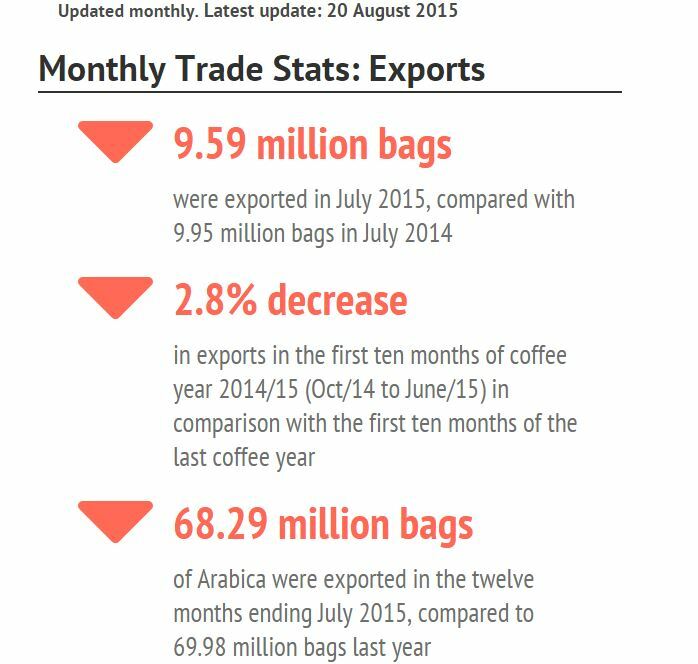 Whilst the figures for coffee exports remain high, the decrease in exports (see ICO graphic) will be a worrying trend the ICO would like to see reversed. In fact, the ICO’s latest coffee market report showed August prices hit a 19-month low. Reasons behind the drop include the volatility of the Chinese economy and uncertainty surrounding reports that this year’s El Niño could be the strongest on record. El Niño affects the weather in the equatorial Pacific regions which has already led to severe droughts in Australia, heavy rainfall in eastern Africa and flooding in South America. If you are (like me) a coffee lover, today’s a good day to further indulge and you’ll be supporting coffee producers the world over. I love coffee so much that when it came to choosing an image to sum up my blog and business, the laptop, glasses, pen and coffee says it all. For me and, I suspect, many fellow office workers, everyday might as well be International Coffee Day. Cheers!